Magisk v13 Beta Available, Brings Android O support. new features and improvements. Developer topjohnwu announced that the beta version of Magisk v13 is finally available to test. Earlier this month Magisk Manager was removed from Google Play. However, the project is still accessible through official XDA thread. The Play Store fiasco did not stop from releasing a new test version of this highly anticipated project. The latest beta comes with improvements that may please the developers- unified binary and Manual Injection. All operations (reset prop, su, magiskpolicy, magiskhide) are now running in the same unified daemon. Merging the scattered binaries into one will improve their communication and make the app more responsive. Magisk v13 will allow patching a boot image on the Android device without root and custom recovery. The achieving of the root should now be much easier from now. MagiskSU is also updated. The new version comes with multi-user support, and other bug fixes to stability and performance. Unfortunately, In this release, SuperSU compatibility has been temporarily disabled. The developer confirms that this is not a move against SuperSU and plans to offer a solution with Stable version. Those users who are not willing to switch their root application should not flash this beta update. Before updating, Also Keep in mind that beta versions of any app may not be entirely bug-free. Instead, You can also get a stable release of Magisk v12. Android device with TWRP recovery. Odd ones like Samsung and OEMs using non-standard boot image may not support. You should uninstall existing Magisk Manager and then install the latest v5.0 APK. Upgrade Both Magisk and Magisk Manager to work properly. 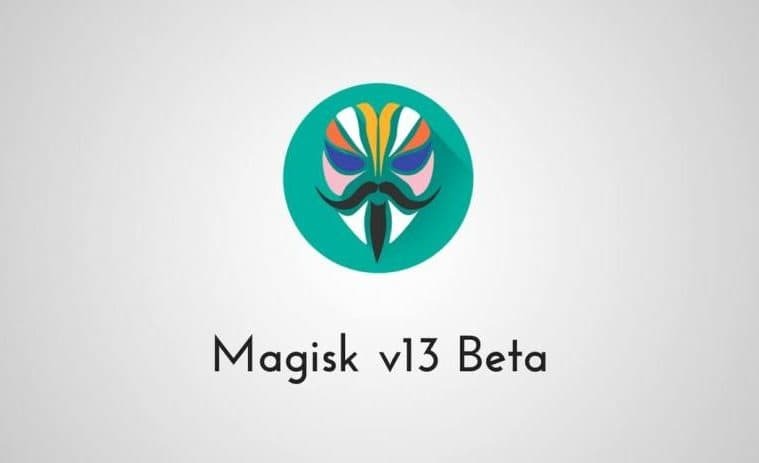 Download the Magisk v13 Beta zip file and transfer the file to your device. In TWRP, tap on “Install” and choose the transferred zip file. After selecting, do “Swipe to Confirm Flash” to begin the process of flashing. After the successful installation, Go to Wipe and Select “Wipe cache/Dalvik” option. Now Go back to the main menu, reboot your device. Keep in mind that beta versions of any app may not be fully bug-free. The only reason for beta versions are to collect different bug reports or reviews. If you find any instability, you can always switch back to v12 using our method. Google releases Chrome Beta v60; includes new search widget, Ads Permissions and more. Top 10 Best New Android Apps of June 2017!